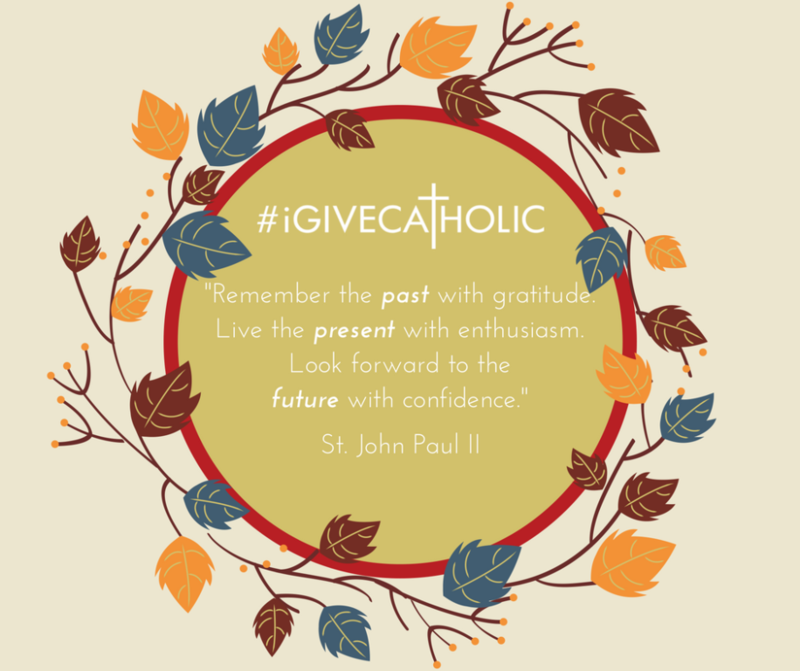 #iGiveCatholic is a one-day online giving event for the faithful in arch/dioceses across the nation (and the world!) to come together and raise as many charitable dollars as possible for Catholic parishes, schools, and nonprofit ministries on #GivingTuesday, December 3, 2019. How do you share your compassion? “The Lord goes out to meet the needs of men and women and wants to make each one of us concretely share in his compassion." - Pope Francis #iGiveCatholic on #GivingTuesday. Please help us raise money for a new roof at St. Kieran! Donate today on our St. Kieran Parish fundraising webpage. Founded in 1958, Saint Kieran Church is a "hidden jewel on the hill" serving as spiritual home to about 700 families. Belonging to the Diocese of San Diego, the parish and school are anchored in Jesus Christ, "the way, the truth and the life" (John 14:6). Our common mission is to work to spread His Gospel, promote the Catholic Faith and a "Culture of Life" so as to build up the Kingdom of God for His greater Glory and the salvation of souls. Support our Parish! Participate in #iGiveCatholic by donating on #GivingTuesday, December 3, 2019!